From many years, MIL’S dedicates a part of its research to the medical field which becomes more and more regulated. Our company is an essential actor of the on-site production of medical fluids like air, vacuum and oxygen. Industry is a part of our acronym : Manufacture Industrielle Lyonnaise de Surpresseurs. 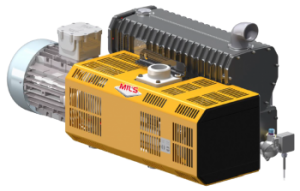 Engines automobile designer in 1910’s, through to piston compressors and vacuum pumps, we are more than ever a mechanical industry that adapts modern technology to the vacuum. 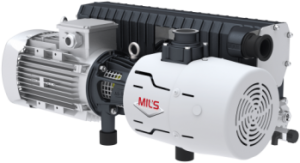 MIL’S, French manufacturer since 1926, is a family SME completely autonomous in its fabrication process of pumps and vacuum systems, air systems and oxygen generators dedicated to the business of Healthcare and Industry. Over the years, MIL’S has been able to develop at the national and international level to impose its reputation on markets where the company is present. More than a hundred employees participate to the development of the different activity fields. In complement of the staff based on the French territory, MIL’S relies on a diversified export sales network to develop its equipment in some strategic geographic places. In order to ensure proximity and availability, MIL’S has developed a network of distributors and installers. Our maintenance technicians move around the world to assist you so that you can benefit an optimal ease of use of our material. This organization allows to MIL’S to be independent and to have a complete control about the fabrication of its equipment. In the response to growing demand, the production tools are renewed, the machining park is equipped with the latest technology to produce in greater quantity and to minimize fabrication delivery time. Present in the Healthcare and Industry fields, MIL’S is engaged in a process of certification to spread its equipment. Anxious to produce material of quality and respectful of the environment, MIL’S is also engaged in voluntary approaches, to respect norms such as ISO 9001, ISO 13485, ISO 14001. So, the company follows fabrication process that go beyond the regulations in force. 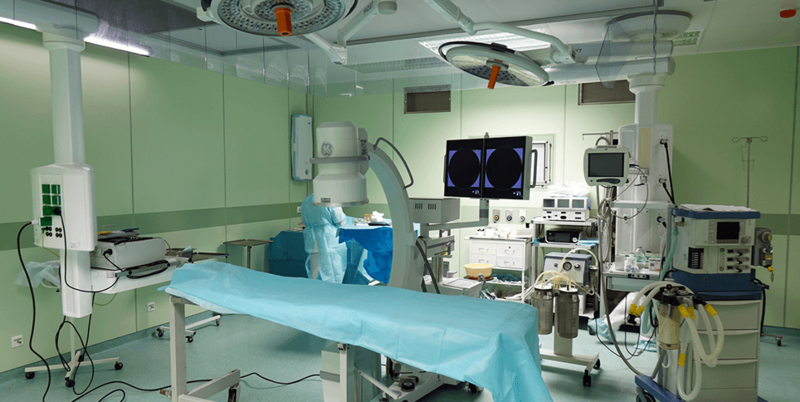 Our equipments are also CE marked, so it meets the current European regulations about medical devices. This certification allows to meet a high level of security and performance required in this area. 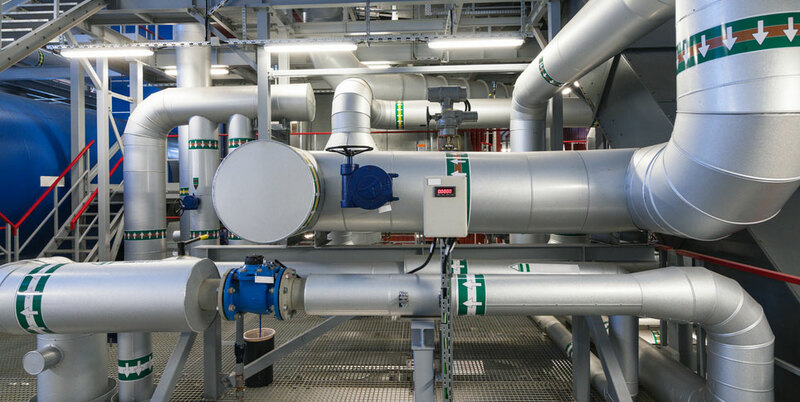 Our different technologies of vacuum pumps, lubricated or oil less, with vanes, claws, pistons, screws, or liquid ring, allow to answer to needs in many fields. With its own design office, MIL’S can propose you a customized solution to your application and your constraints. To perfect your experience with our products, we offer a wide range of services that will allow to have a technical mastery of our material and its environment with appropriate training. Our maintenance solutions preserve the performances of our machines during all their life that will be extended thanks to the periodic maintenances, like for a vehicle. In case of failure, we offer you many possibilities of reparation, in factory or on site, in order to keep your production.